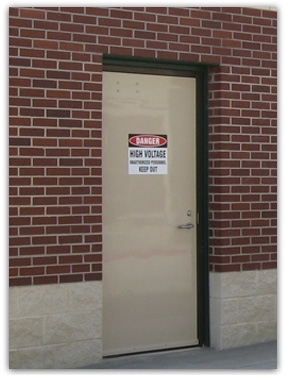 Fiberglass door laminates offer a strong corrosion and chemical resistance to wear and tear. 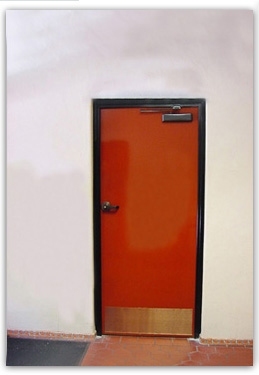 Fiberglass door laminates offer a strong corrosion and chemical resistance to wear and tear. The fiberglass has a gel coat applied to the door surface for a positive seal. This gel coat layer is the primary defense against chemicals or water attack for mold. Layers of glass mat and roving, saturated with resins complete the laminate materials to seal the door from corrosive agents. 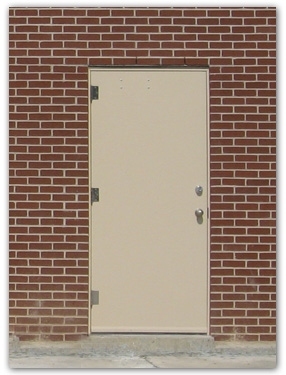 These corrosion resistant doors provide years of service and clean operation. 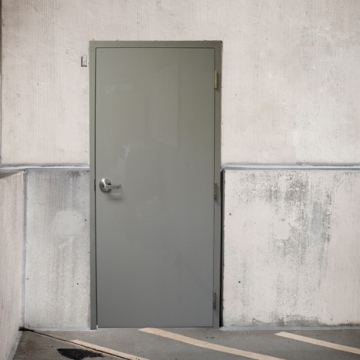 Chemical proof doors are used for lab door, pharmaceutical doors, hospital doors, manufacturing and also restaurant doors for food prep areas that need waterproof doors to facilitate easy wash-down cleaning and maximum sterility. 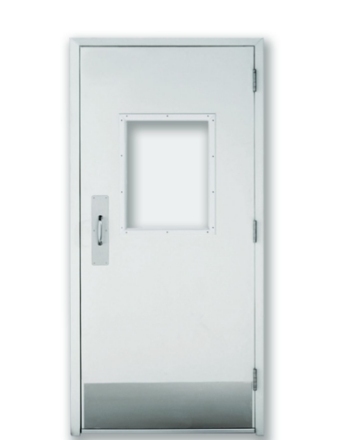 Often paired with a chemical proof door frame, CDC offers a variety of door choices in caustic or sterile areas. Long lasting with choice of colors these doors can provide value and appeal for most any application.